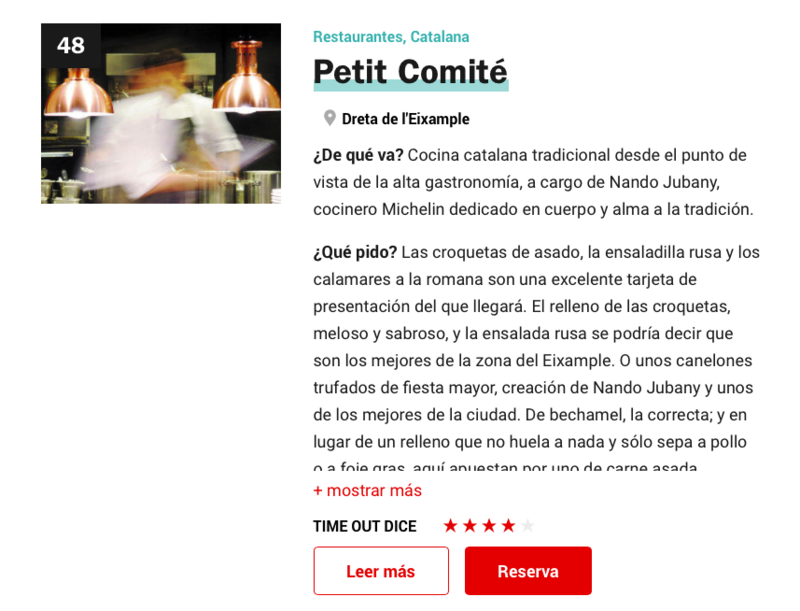 On the list of the best 50 restaurants in Barcelona! Time Out assures that dishes such as roast croquettes, Russian salad, squid a la Romana or cannelloni with truffle are a must. Last but not least, they also highly recommend the fricandó with chips. Nandu Jubany is one of the chefs who are supporting today’s edition of the Business Social Value, a solidarity event to be held in the Palace of Congresses of Catalonia, in Barcelona. 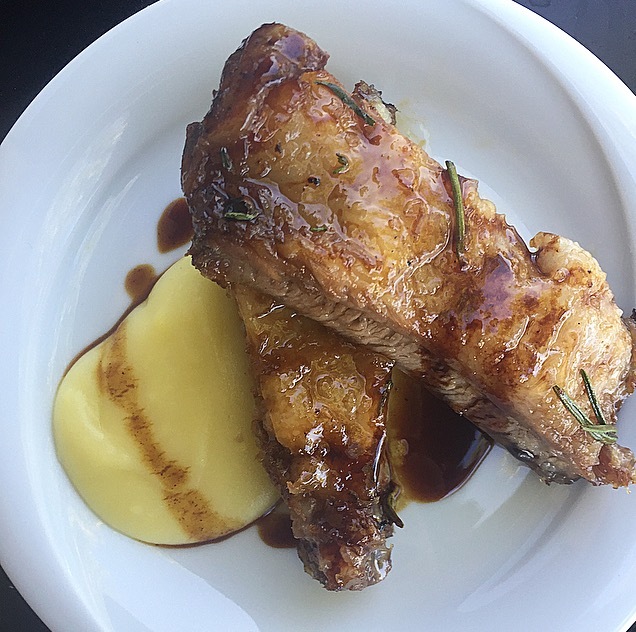 Along with the Petit Comité team, Jubany will be in charge of the roast pork ribs with potato parmentier. Together, the participating chefs will prepare an exceptional solidarity menu consisting of: beans and cod salad, roast cannelloni, potato stew with squid, roast chicken with nuts, roast pork rib, meatballs with mushrooms and desserts. We are very happy to contribute to this event that helps the social transformation of companies by promoting social and sustainable behaviours, championing the economic sustainability of Special Employment Centres and non-profit Business Insertion companies. 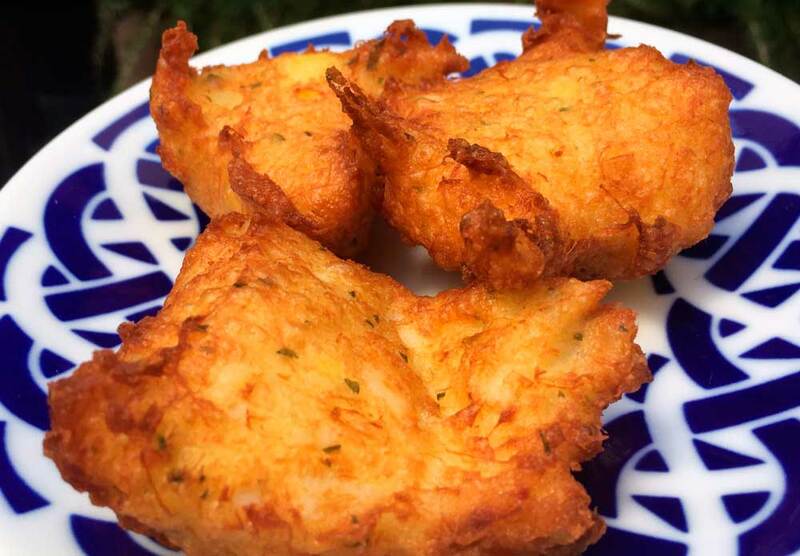 This year is the eighth edition of the Tapa Solidaria and the Petit Comité will participate with the ‘cod fritters’. The contribution collected from all the tapas served until January 13th will go to the ‘Vincles project’, and will help mothers with children aged under three who are in a situation of social exclusion. The Petit Comité’s stand at the Mercat de Mercats in Barcelona received a large number of visits during the three-day festival of ‘product’, from 19th to 21st of October. The public was able to savour the ‘Seasonal mushroom croquette’ and the ‘Open omelette with sobrassada on flat bread & tomato’ as part of the tapas tasting. From the Petit Comité we would like to thank Barcelona markets institution for having organised this festival initiative, to add value to our local produce and trade, but also to bring visitors closer to then get surprised by the flavour of our tapas. 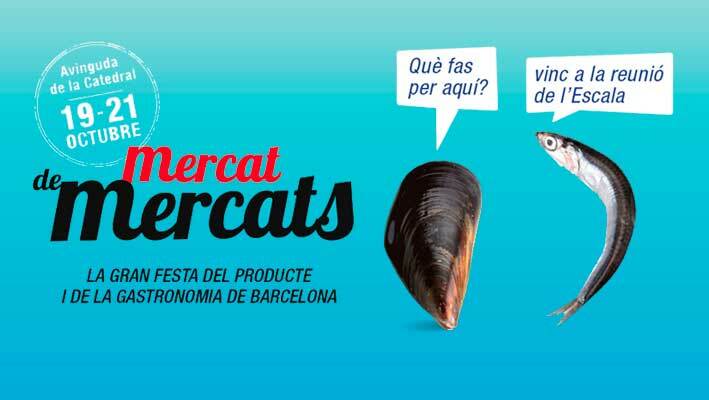 The Petit Comitè joins the Mercat de Mercats initiative, the gastronomic product festival promoted by Barcelona markets institution, which will take place in the Cathedral avenue from 19th to 21st of October. 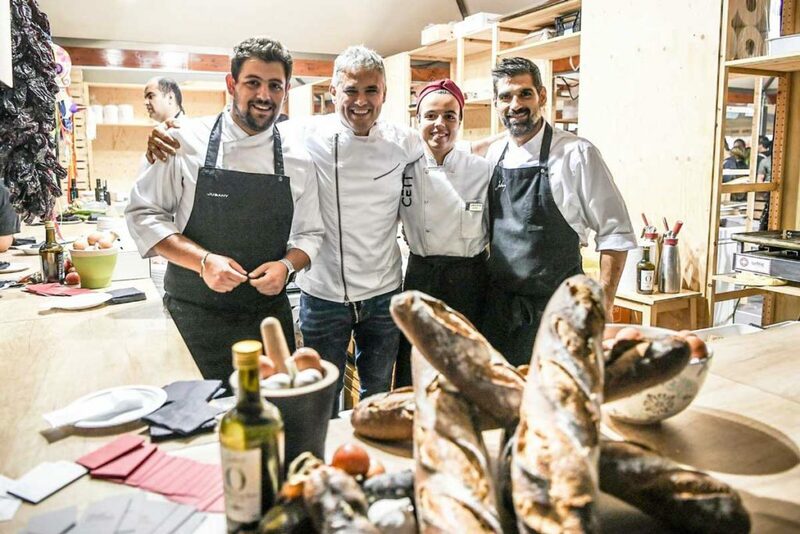 Among the variety of programmes, several restaurants and bars will be in charge of a tapas tasting, in which El Petit Committee will prepare tapas such as the ‘Seasonal mushroom croquette ‘ and the ‘Open omelette with sobrassada with flat bread and tomato’.